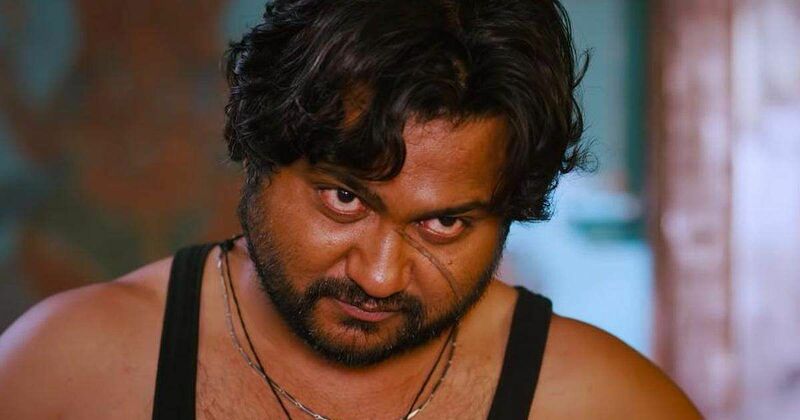 Bobby Simha, who was recently in the news due to the controversy surrounding Agni Vs Dev, has now signed a film with director Gopi Nainar of Aramm fame. The announcement was made yesterday on the occasion of Tamil New Year's Day. A source close to the film, which will be a mix of action and commercial elements, says it will have top technicians on board. An official confirmation with the cast and crew details is awaited. Meanwhile, Gopi Nainar is currently busy with an untitled project starring Jai, which is the story of a slum-dweller and is based on the football scene in North Chennai. Bobby Simha, on the other hand, has Seerum Puli in the pipeline -- the biopic on the LTTE leader Velupillai Prabhakaran -- which is scheduled for release towards the end of this year.